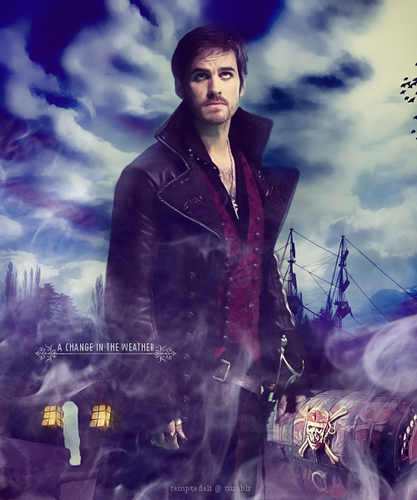 Captain Hook. . Wallpaper and background images in the Once Upon A Time club tagged: once upon a time season 2 captain hook colin o'donoghue. 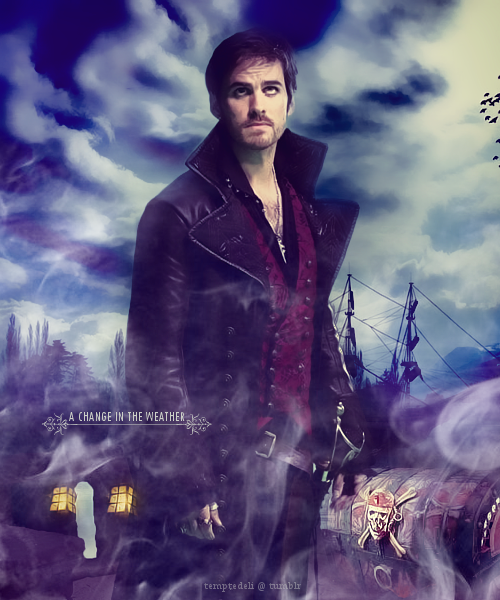 This Once Upon A Time fan art might contain اچھے کپڑے پہنے شخص, سوٹ, پتلون سوٹ, pantsuit, اچھی طرح کپڑے پہنے ہوئے شخص, پنٹساٹ, پہناوا, overclothes, آؤٹر, and اوورکلوتھیس.